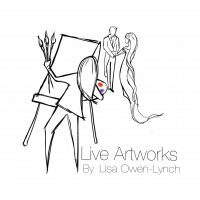 Lisa Owen-Lynch will capture the action of your special event on gallery stretched canvas with fast drying acrylic paints so your work is created and ready to display during your celebration. 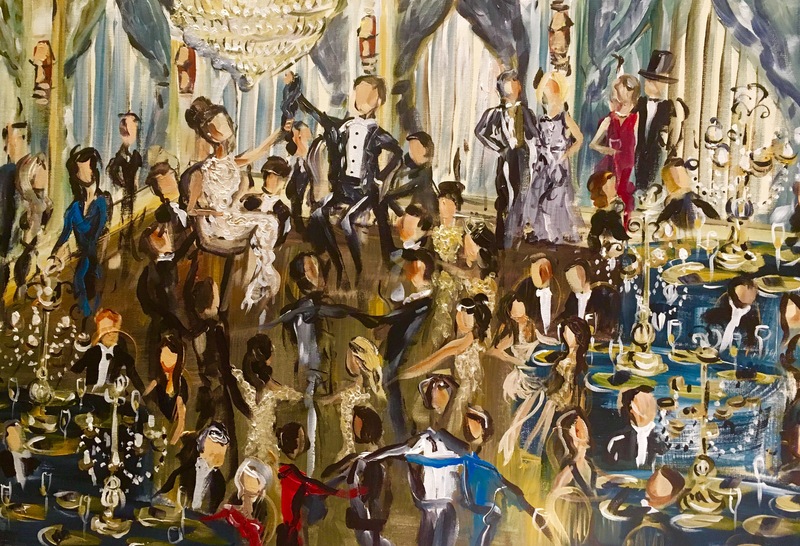 Lisa was featured in the New York Times and recently painted the celebrity wedding of Weston Cage-Coppola. She has captured countless weddings, corporate events, dance performances, anniversary parties, and even Live Polo matches. Located in beautiful Temecula, California, she can easily travel to Las Vegas and the greater LA and San Diego areas to create a stunning work for your special day. "Your Event Deserves to be a Work of Art." © 2019 Paint Live So Cal.